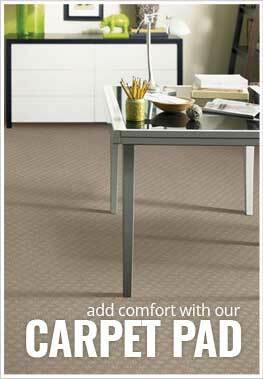 Description - Kick off your shoes and treat your feet to real luxury with Phenix's Day Break carpet. Soft, plush, and comfortable, this carpet is excellent for any room in your home, especially bedrooms, and living rooms. Resistant to staining, soiling and fading, this carpet is guaranteed to stand up to the harshest abuse making it great for any family-on-the-go. Backed by a lifetime warranty, this broadloom carpet is certain to look great for many years to come. Material - 100% Soft Solution Dyed PET polyester. Face Weight - 42 oz./sq.yd. Recommended Uses - Phenix Day Break carpet is the perfect residential carpet for any room in your home and is commonly found as flooring in dining rooms, living rooms, as bedroom carpet, in family rooms, as spare room carpet, in dens, as home office carpet and much more. Great as living room or bedroom carpet. Soft, plush and comfortable carpet.